Clergy and lay leaders today elected the Rev. Canon Mary D. Glasspool, 55. 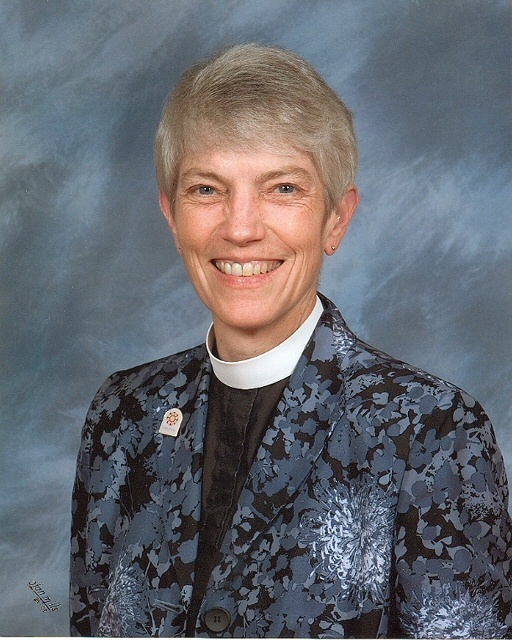 She is the first openly gay bishop since the national church lifted a ban that sought to bar gays and lesbians from the church's highest ordained ministry. The Episcopal Diocese of Los Angeles today elected the first openly gay bishop since the national church lifted a ban that sought to bar gays and lesbians from the church's highest ordained ministry.